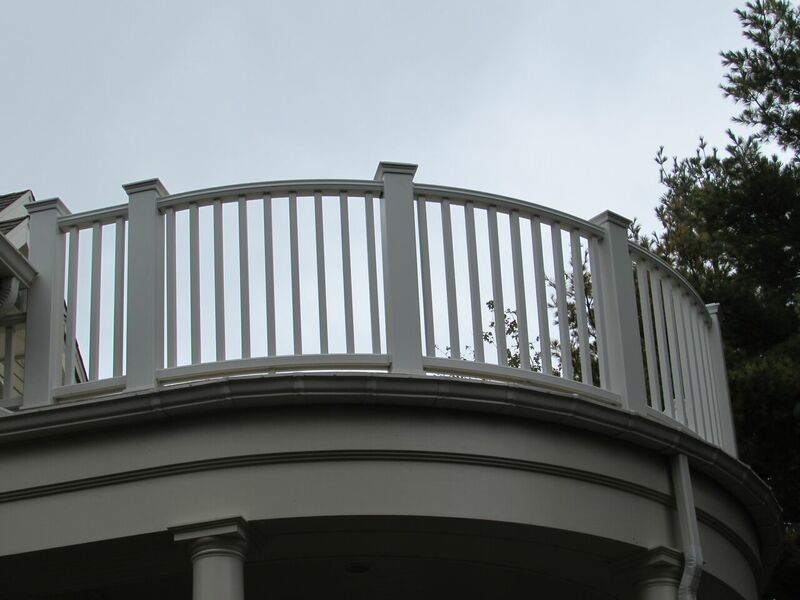 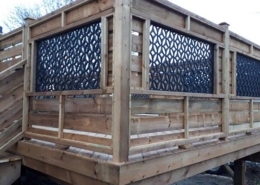 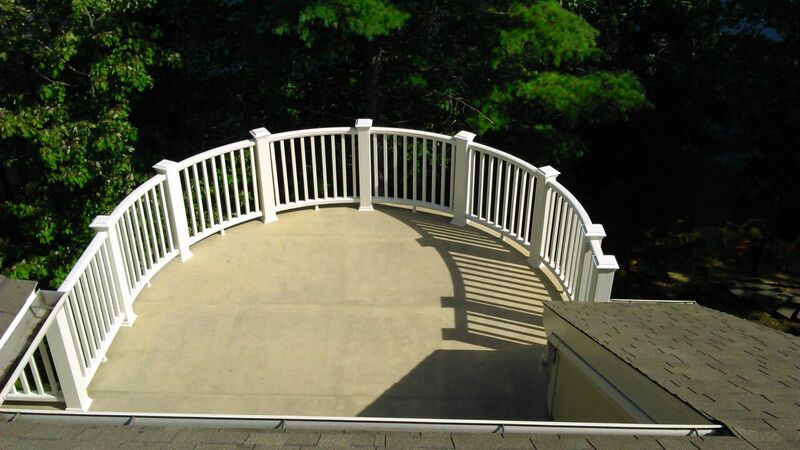 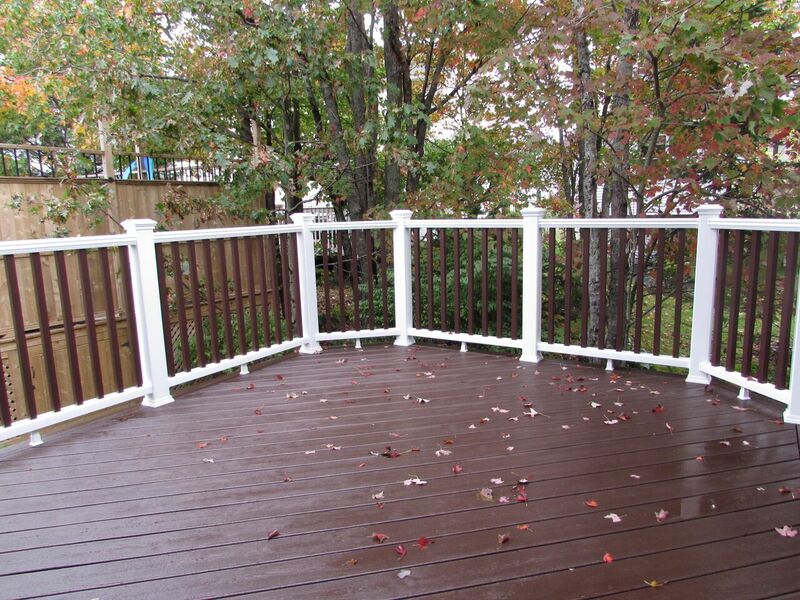 When there is a deck there usually is a railing system to make it a complete design. 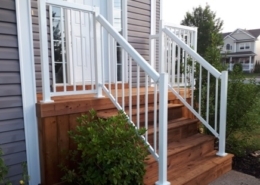 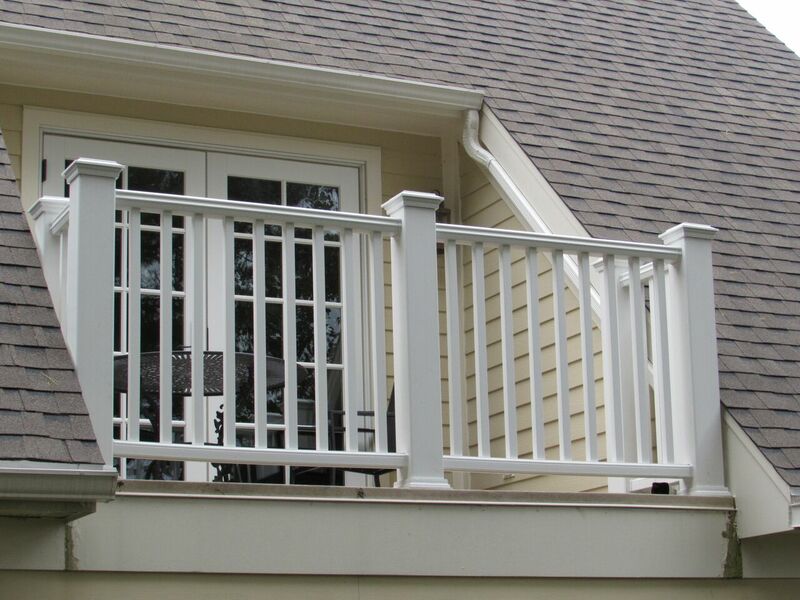 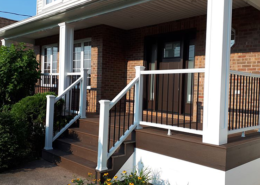 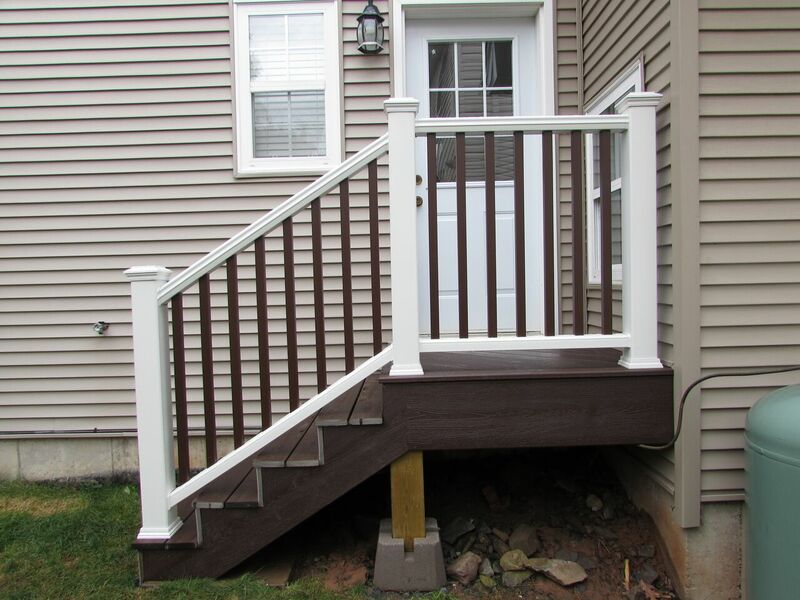 Trex composite railing systems come in three railing lines-Trex Transcend, Trex Reveal and Trex Select. 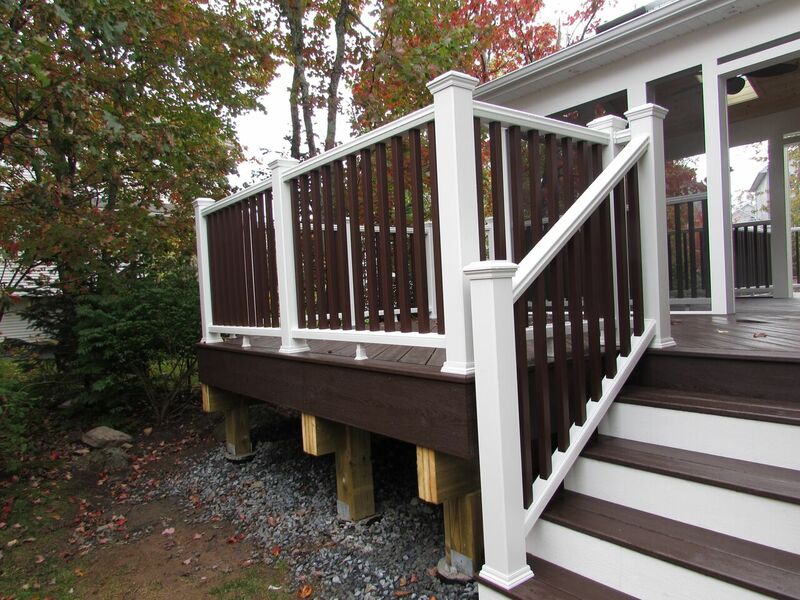 Trex comes in many luxurious colors which you can mix and match to make your railing unique and colorful.